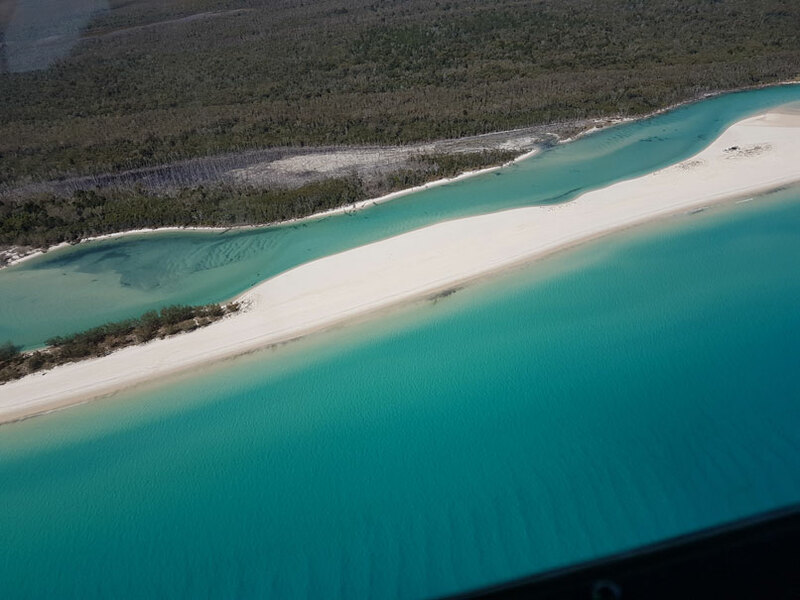 After boarding the aircraft you'll fly over the Coloured Sands at Rainbow Beach, and Double Island Point before cruising over World Heritage Listed Fraser Island, with its amazing forests, perched lakes, beaches and shipwreck. You will see will see migrating humpback whales in the season, in the latter part of the year. 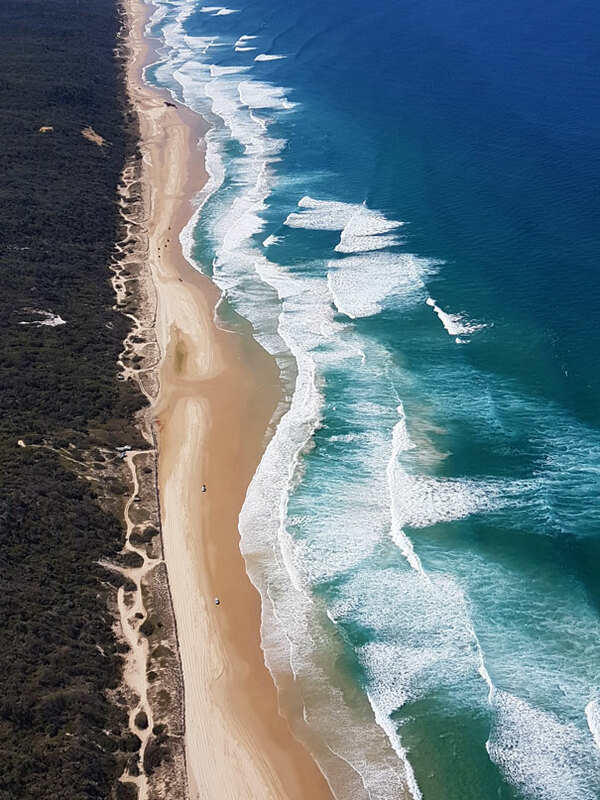 This trip includes landing at remote and spectacularly beautiful Orchid Beach for a delicious picnic lunch, before flying low along the beach and home, followed by complimentary shuttle back to Noosa. This trip is a world class experience, aloft with experts! Lunch includes Gourmet Rolls, fruit, a small bottle of sparkling wine each, tea, coffee, and water. If you have any special requests or dietary requirements, please note these on the booking form when you book online. Complimentary pickup from Noosa if required is at 9:00am, dropoff between 2-2:30pm or you can opt to self-drive to Kybong Aerodrome. If self-driving, please arrive no later than 09:40am.